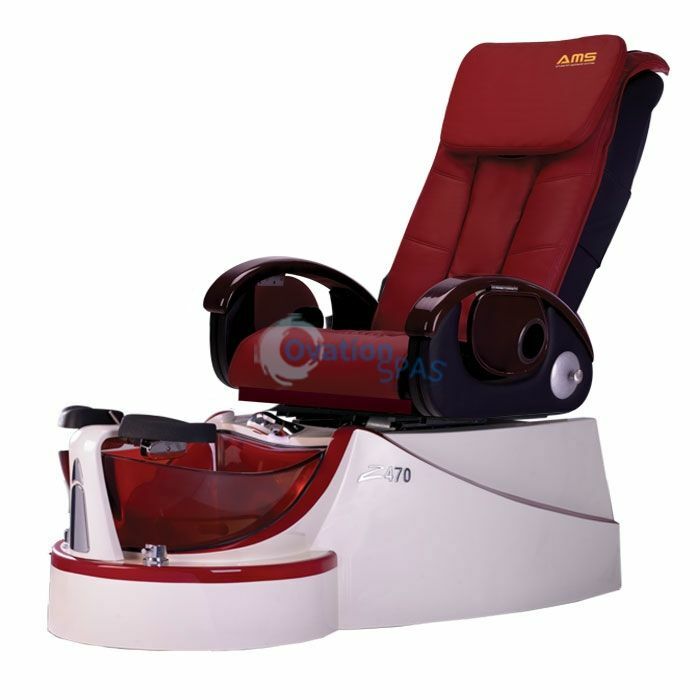 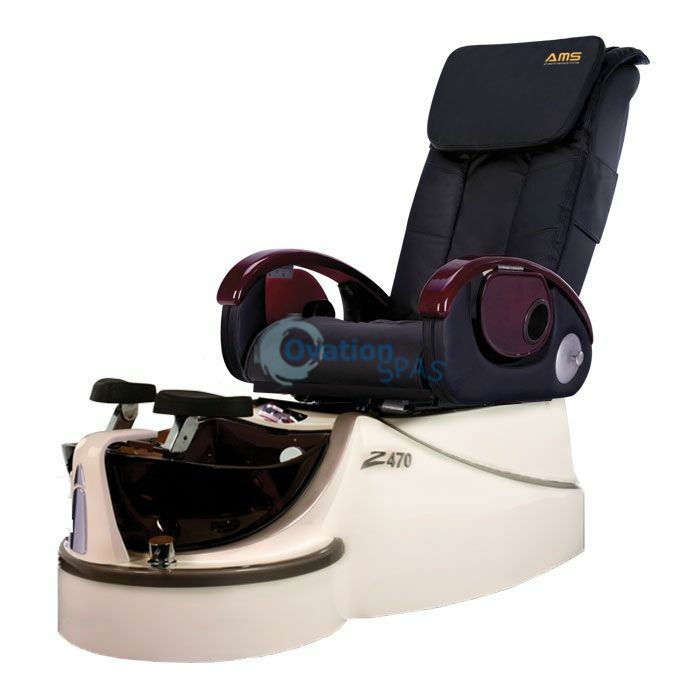 Free Shipping - Z470 pedicure chair is a state of the art chair, a brand that meets all essential elements of a world class pedicure spa chair. 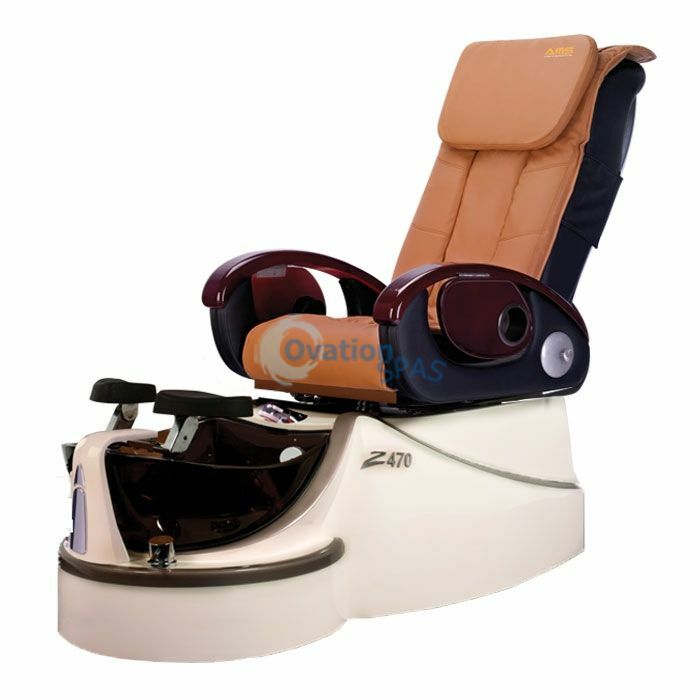 The pipeless pedicure chair technology with fully automatic massage system, and an UL certified product could be a luxury option elsewhere. 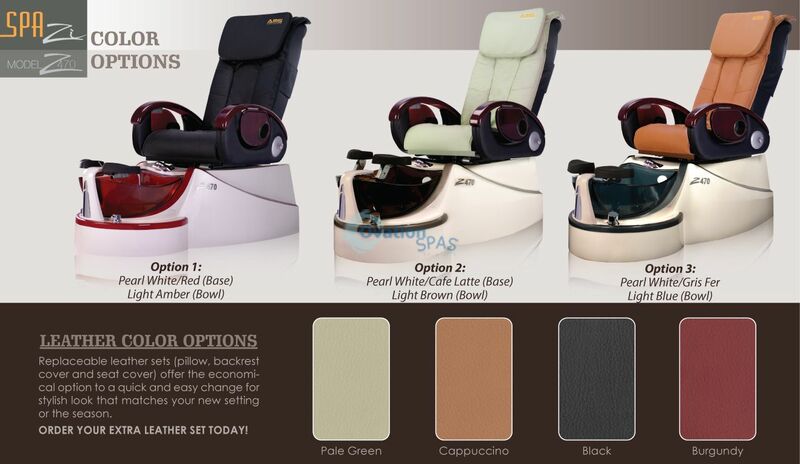 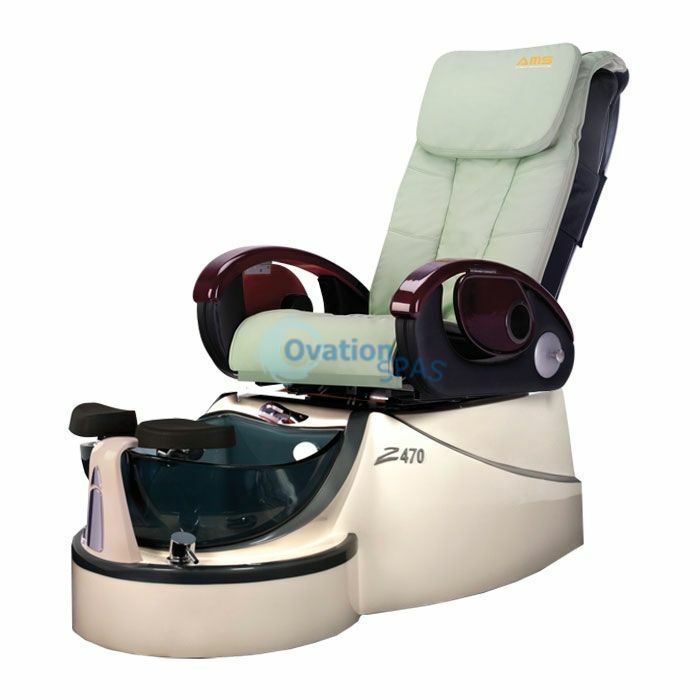 Z470 pedicure chair also gives easy access for clients, operational convenience for the technician and a peace in mind for the owner.